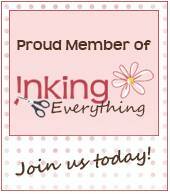 The Inkredibles Stampin' Up Team: Registration for The INKredibles Birthday Bash is now open! Registration for The INKredibles Birthday Bash is now open! Registration is now open for The INKredibles Birthday Bash! Come join us!! What is The INKredibles Birthday Bash? 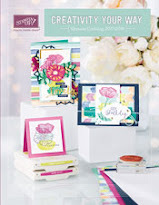 It's an all day Stamp Camp in Columbus, Ohio with lots of displays, live presentations, birthday themed stamping projects, prizes, and FUN!! There is a lunch option that can be added on during registration. You can find all the details and register here. Copyright J&B Design 2017. Ethereal theme. Powered by Blogger.